This is the official website of MAHANADI 2ND BOYS HOSTEL, Samabalpur University, Odisha, inaugurated by Shipliguru Padmavibhusan Dr. Raghunath Mohapatra, in presence of Hon'ble Vice Chancellor Prof. Bishnu Charan Barik, Prof. S. K. Acharya, Warden PG Hostel, Dr. Siba Prasad Panda, AGM Hindalco (Env Dept.) and Dr. P. C. Tripathy. 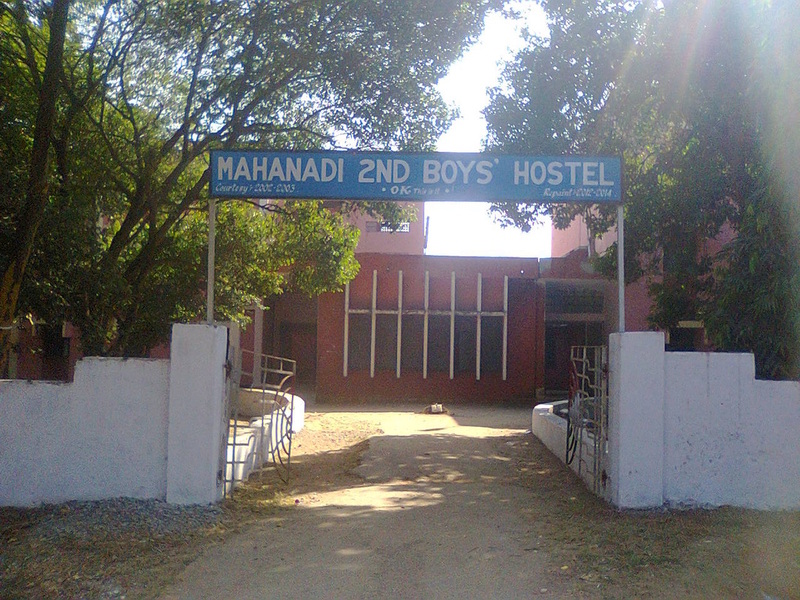 Designed and maintained by BPB and Boarders of Mahanadi Hostel, Sambalpur University.